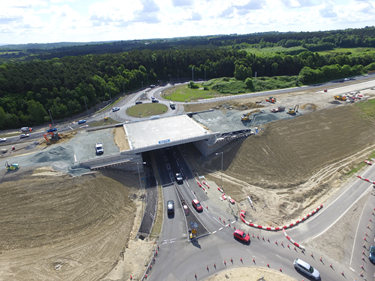 Contractors are under increasing pressure to deliver higher performing roadway structures for less money. 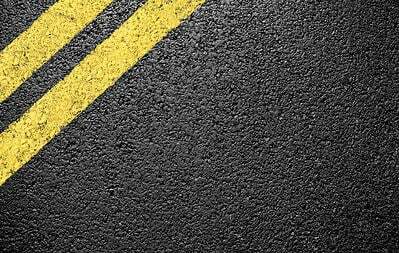 The practice of installing a “standard” pavement section simply isn’t enough to remain competitive when bidding or when meeting the traffic capacity demands we are placing on our roads daily. These challenges have forced contractors to balance between the ever-increasing cost of conventional construction methods with what is perceived as risky but innovative solutions. Innovation doesn’t have to be scary or risky. For over 30 years, Tensar has partnered with contractors to design pavement structures that add value to owners and save on overall project costs. But how? 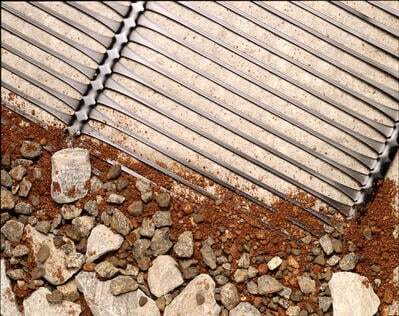 Tensar’s Geogrids. 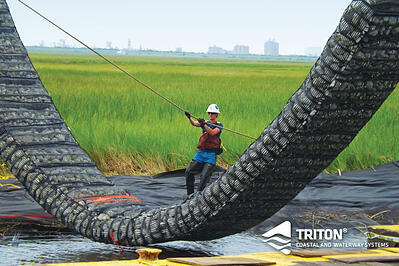 TriAx Geogrids help contractors improve their bottom line by saving them time, money and materials. We're the starting point for every road ahead. 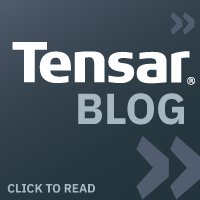 As the largest geogrid producer in the world and pioneer of innovative materials including TriAx Geogrid, Tensar is uniquely equipped to help you build smarter, stronger and more efficiently. How do we get started? Let’s schedule your in-house “Lunch and Learn” presentation and satisfy your appetite for knowledge. These presentations are 45-minute in length and can be tailored to your specific interests/project types, with time built in for questions.